Home / Winger News / Posts / Suzuki / New Suzuki Swift Sport in showrooms NOW! New Suzuki Swift Sport in showrooms NOW! 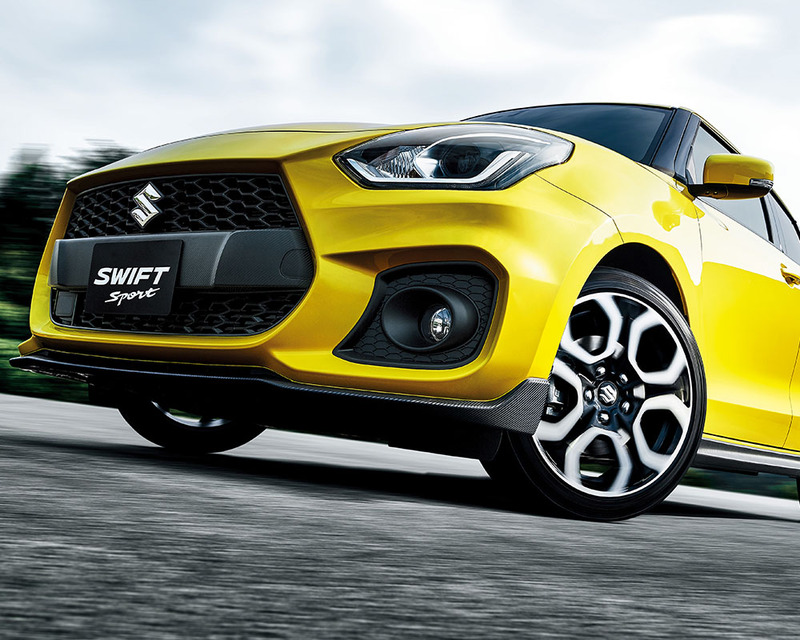 The latest generation of Suzuki’s legendary Swift Sport is here – and it’s leaner, meaner, and Swifter than ever before. With a turbocharged 1.4L BoosterJet engine, lightweight HEARTECT platform, and sport-tuned extras, it’s engineered from the ground up for pure performance.